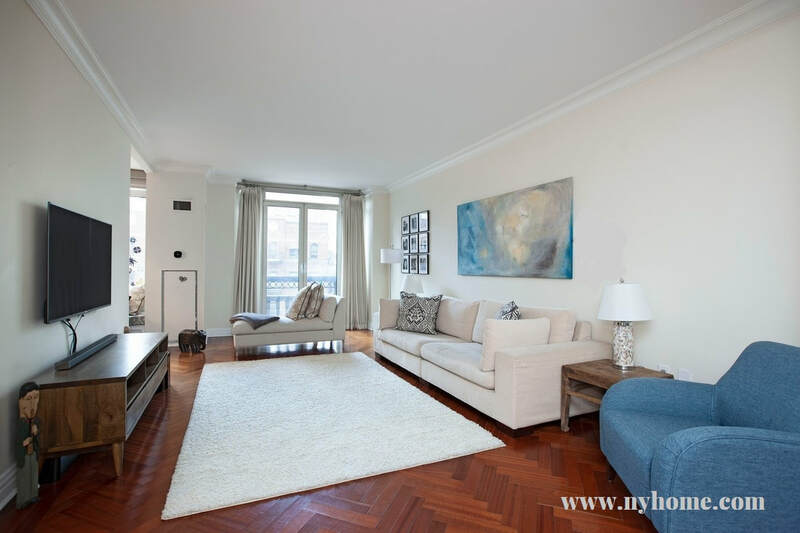 ​Enjoy luxury living in this stunning 3 BEDROOM and 3 BATHROOM home that has just become available at The Grand Beekman, an exclusive condominium representing traditional style, elegance and class. 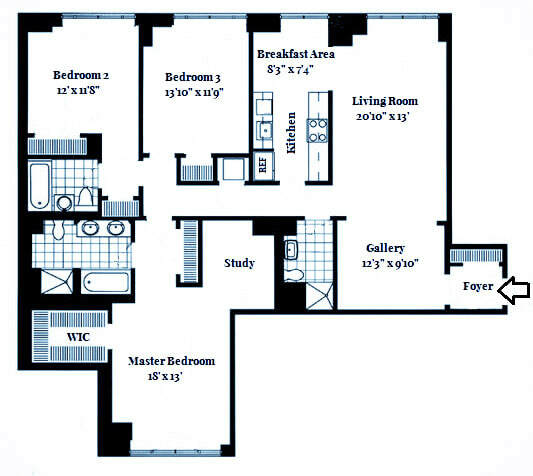 This 1,861 sf stylish and elegant residence has a perfectly proportioned floor plan and beautiful finishes. 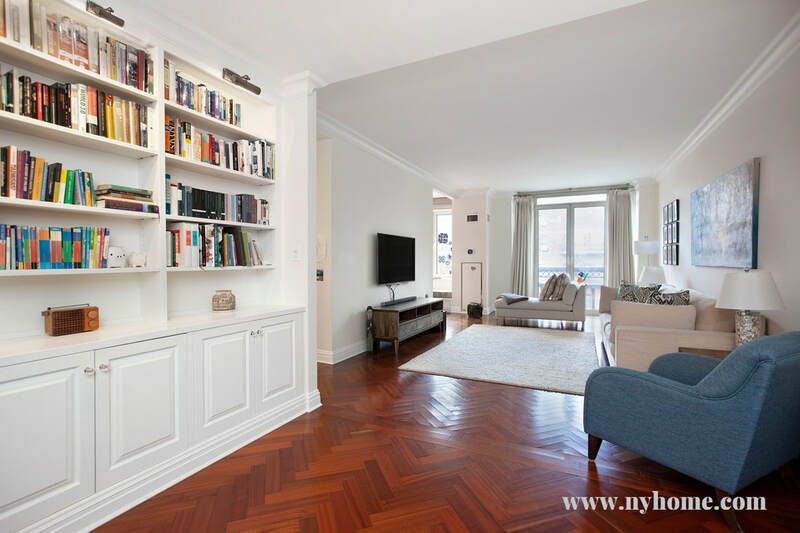 Gracious entry foyer leads to fantastic huge over 32 feet long living room with beautiful herringbone floors, perfect for living and entertaining. 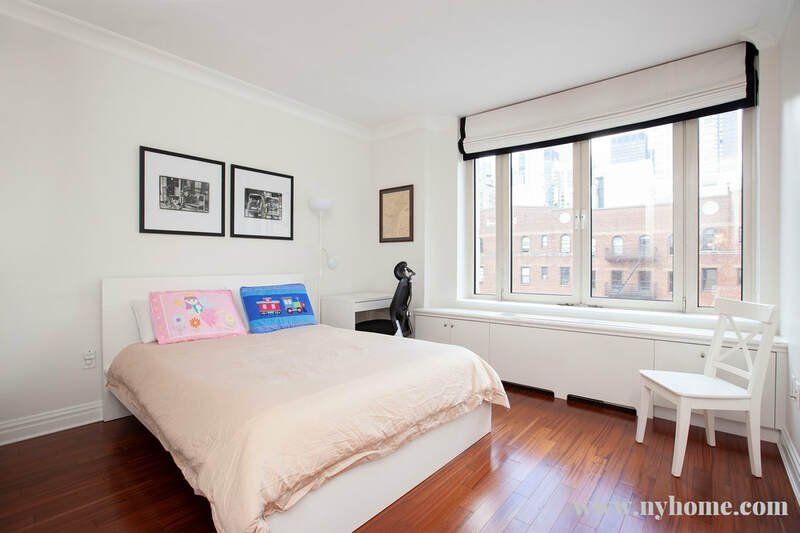 Lavish master bedroom suite with three large closets and a separate dressing room/home office has a Juliet balcony overlooking beautiful gardens. The en suite master bathroom contains a double sink vanity, bathtub, and separate limestone shower. 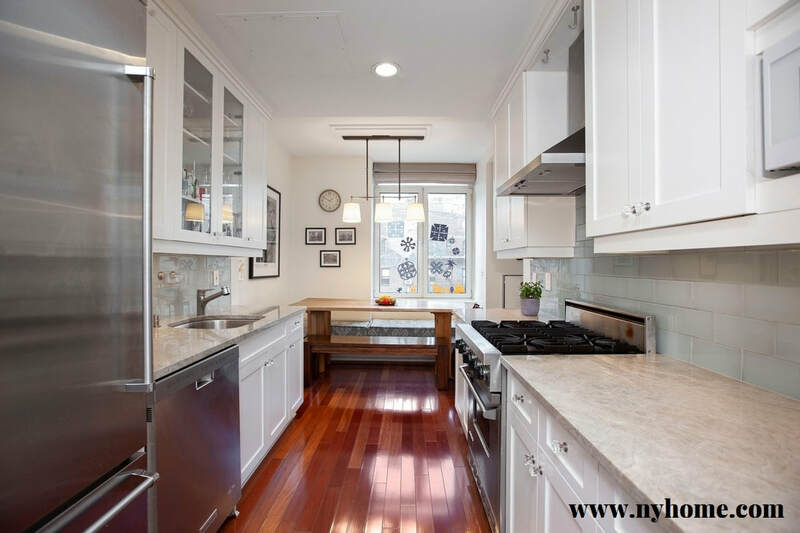 Modern kitchen has top of the line stainless steel appliances and built in banquette table seating. 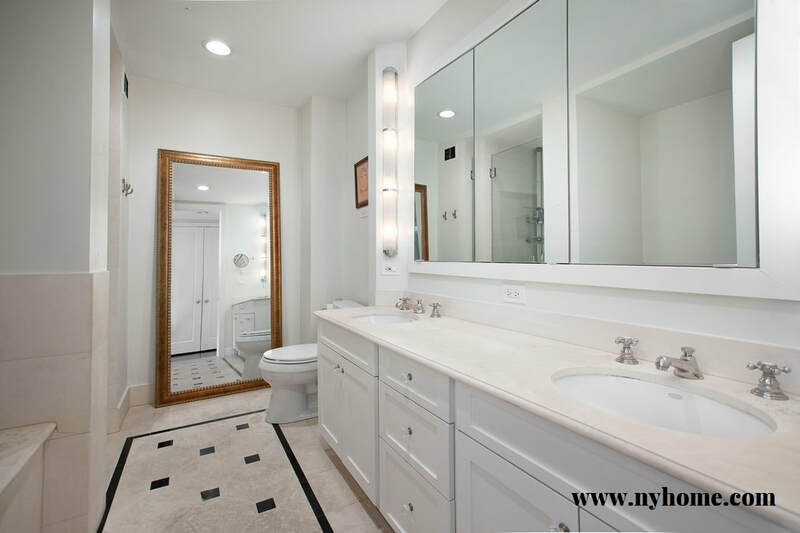 This elegant, sophisticated and large residence is impeccably appointed with beautiful floors throughout, large rooms, and with Washer/Dryer included. Mint condition. 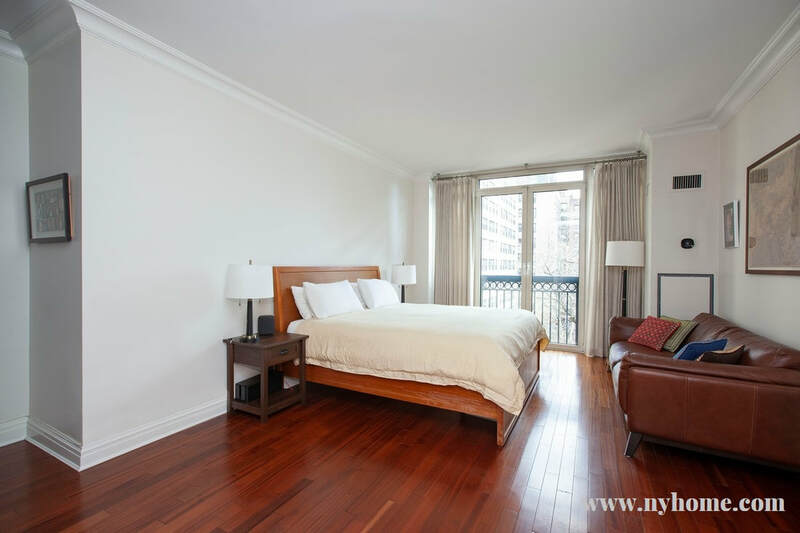 The Grand Beekman condominium, designed by renowned architect Costas Kondylis, features 24 hour doorman, concierge, duplex health club, children's playroom, resident's lounge, private landscaped garden room and bicycle room.